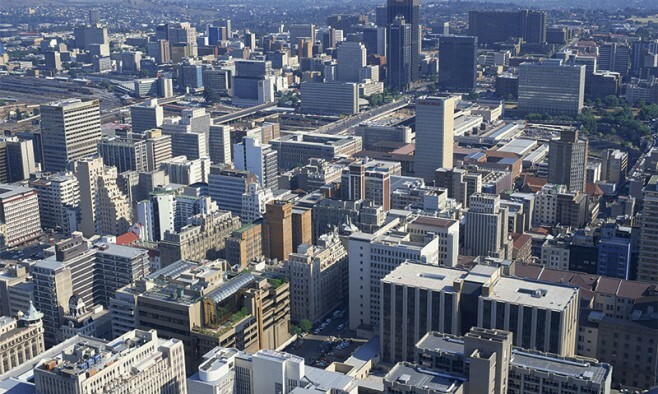 South Africa has a population of about 45 million people. Some 40 million of them don’t have the financial resources to afford a private healthcare plan and, therefore, rely on the availability of doctors from the state sector. This is roughly on the same lines as the UK’s National Health Service (NHS) only with much less funding and largely dependent on a tiered system of clinics, district hospitals and academic centres (of which there are seven for the entire country). The country is also sadly lacking in neurologists, especially in the state sector – about 25 bear the responsibility for 40 million people. Although there are geriatricians in South Africa, they are in even shorter supply than neurologists. Vast gaps between the rich and poor remain in South Africa, and it is sobering to point out that if you have Parkinson’s and cannot work, a typical state disability grant would amount to about €100 a month – a minimal figure. In terms of pharmaceutical treatments, the South African private sector situation is quite similar to that of many European countries – with the exception of drugs such as apomorphine and duodopa, which are scarcely used. Well-qualified neurosurgeons carry out deep brain stimulation although follow-up sessions and maintenance of the equipment can be troublesome. The state sector, meanwhile, offers combinations of levodopa and one or two of the dopamine agonists as well as amantadine and anticholinergics. Due to the relative lack of efficacy of some of the current COMT inhibitors, however, they are rarely used. One could argue that providing a single dopamine agonist is not good enough in the modern world. But given that a number of countries in sub-Saharan Africa do not provide any levodopa replacement to PwPs at all, the current South African approach is probably quite proactive. Slow-release versions of Sinemet or Madopar would be useful at times, though. 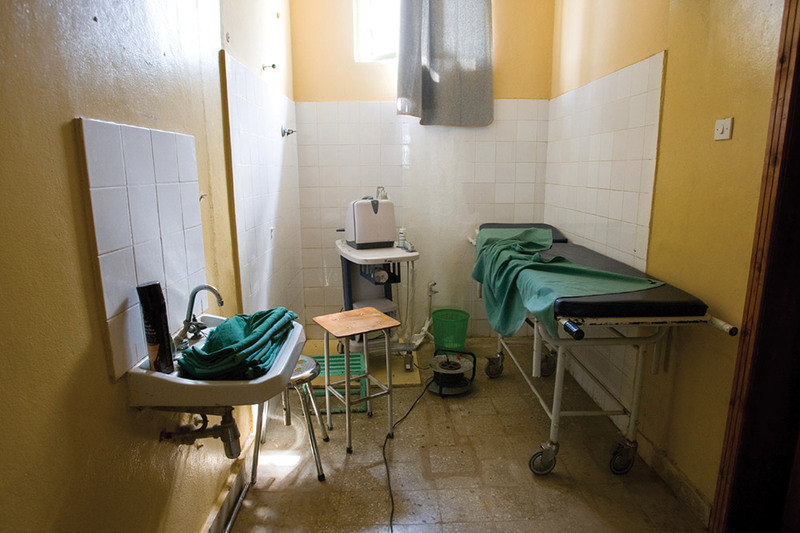 Since the fall of apartheid in 1994 and the resulting influx into urban areas, millions of South Africans still live in isolated villages in rural areas where healthcare is frequently inadequate. While there are potential solutions to these challenges, such as financial incentives, telemedicine and rural medical schools, the fact remains that the priority for current South African healthcare authorities remains the treatment of preventable disease – particularly on a primary healthcare level and trying to ensure the health of children and women. Indeed, the general consensus in the country is that it is hard to reasonably argue we need more neurologists when presented with such a tidal wave of overwhelming need. Another problem is the fact that we all live in a ‘global village’ and that South African professionals – both doctors and nurses – are in high demand and provide the ‘mobile workforce’ that international governments with healthcare crises are looking for. And while South Africa has a number of well-run, able and proactive Parkinson’s support groups – in particular the Parkinson’s Disease and Related Movement Disorders Association of South Africa – the total combined number of members is only thought to be a few thousand. In other words, the South African Parkinson’s ‘voice’ is simply too small to ensure that changes are made or that the national health policy is pointed in a particular direction. Of course, it’s all very well to list a litany of complaints, so what about solutions? The obvious first step is to follow the UK Parkinson’s disease nurse specialist (PDNS) model. Considering many of the most important Parkinson’s treatments deal with the disease’s non-motor symptoms, it can be argued that a PwP does not always need ‘fancy’ or expensive medicines to improve their quality of life. Instead, a caring individual who is familiar with their patient and who can come to their assistance quickly when needed is incredibly important. PDNSs certainly exist in South Africa but, sadly, they largely fill the vacuum that exists in rural areas. What is required is well trained, competent nurses who can work together with the admittedly slim network of interested neurologists and geriatricians. We have no shortage of skilled nursing staff; what we lack is the acceptance that trained PDNSs could make a massive contribution to improving the lives of South African PPs. This is an edited version of an article originally published in EPDA Plus, based on a discussion with Professor Jonathan Carr PhD, head of the Division of Neurology at the Tygerberg Hospital and the University of Stellenbosch in South Africa. For a long time, I have been suffering from Parkinson’s disease. I have tried many things. For several months now, I have been using PeaPlex and am very pleased with it. I simply ordered it as a dietary supplement from the Russell web shop.